Our fire suppression system meet all national and local fire codes. 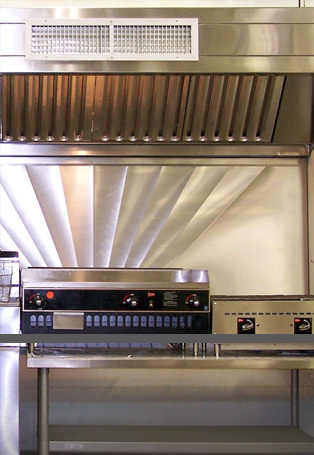 Rex Fire is the leading autority on designing, installing, and maintaining restaurant fire supression system for the entire our region. Rex Fire will install and inspect all fire extinguishers in accordance with local, state and federal codes. Our trained and certified technicians will install the correct class of extinguisher in the appropriate locations.